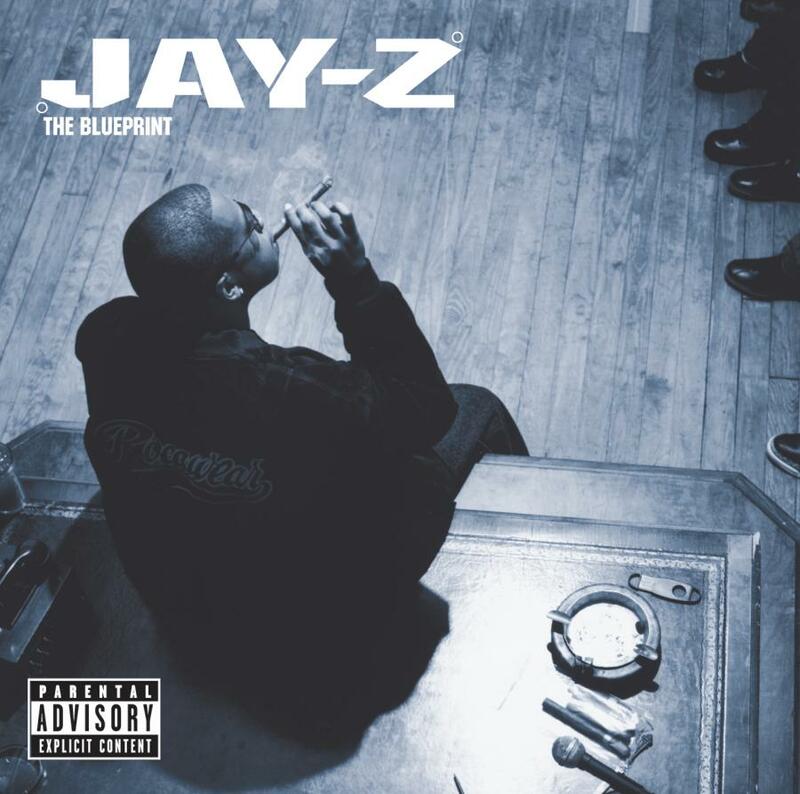 Jay-Z’s 2001 gem The Blueprint was an instant classic, and hit on a day nobody will forget. Released on September 11th, 2001, I remember picking up the disc and seeing the two towers being crashed into on every TV in Best Buy…a shocking surreal day for sure. Renegade was originally done by Eminem and Royce Da 5’9, but was majorly known for the Jay-Z and Eminem version found on The Blueprint. Both lyricists flex their skills over a haunting melody, making this a standout in an album full of hits.